The West Coast Eagles completed its player recruitment process at the AFL Rookie Draft by taking two selections of contrasting stories. The Eagles opted to bring in versatile young key position player Harry Edwards from Swan Districts with the first selection and then added former Collingwood midfielder Josh Smith. 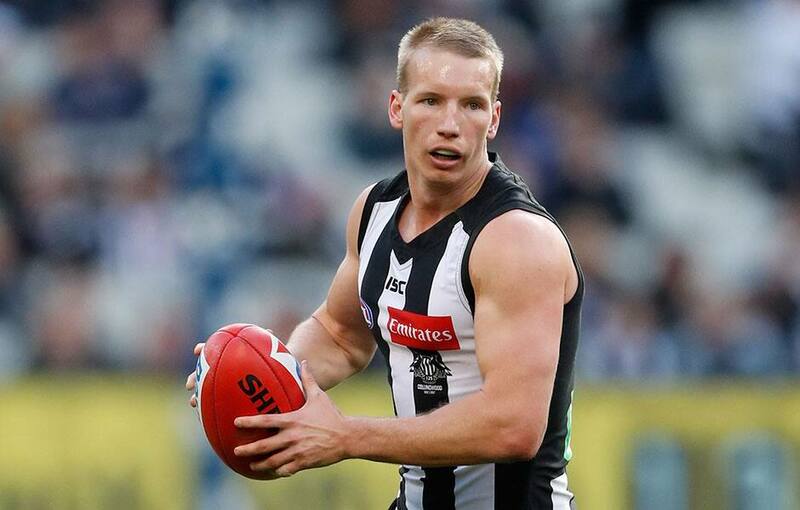 Edwards is a 195cm 18-year-old who appears capable of playing at either end of the ground, while Smith played 32 games for the Pies after making his debut in 2016, but played only one game this year before being delisted. The rookie draft ended a successful two-day recruitment process for the Eagles, who will now assemble the squad in its entirety and begin preparations for its premiership defence.